The family sadly announces Danny's death at the Greater Niagara General Hospital on January 18, 2019 at the age of 78. Cherished son of the late Panfilo and Michelina (nee Giammarco) Lostracco. Dear brother of Dilio. Loving uncle of Gregory and Keith. Predeceased by his niece Lisa-Marie. Danny had such a gentle demeanor which made him easy to love. He will be dearly missed by many relatives, former neighbours and friends. 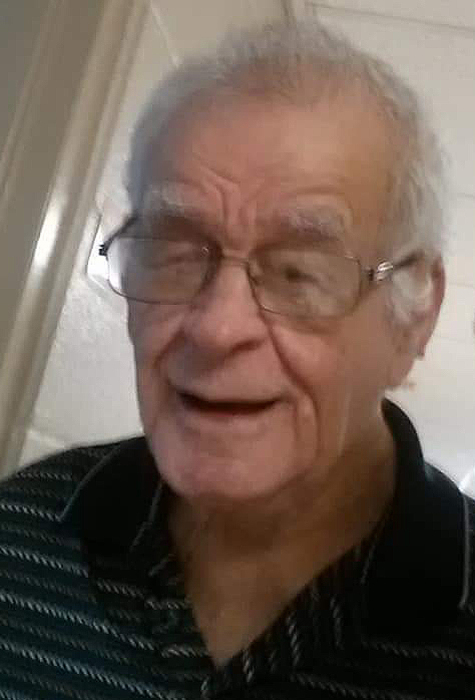 The family will receive relatives and friends at the WELLAND FUNERAL HOME 827 East Main Street, Welland on Wednesday, January 23 from 2-4 p.m. and 6-8 p.m. Funeral service will be held on Thursday, January 24 in the funeral home chapel at 10:30 a.m. Interment will follow in Holy Cross Cemetery. As an expression of sympathy, donations to the Welland/Pelham Community Living will be appreciated by the family.